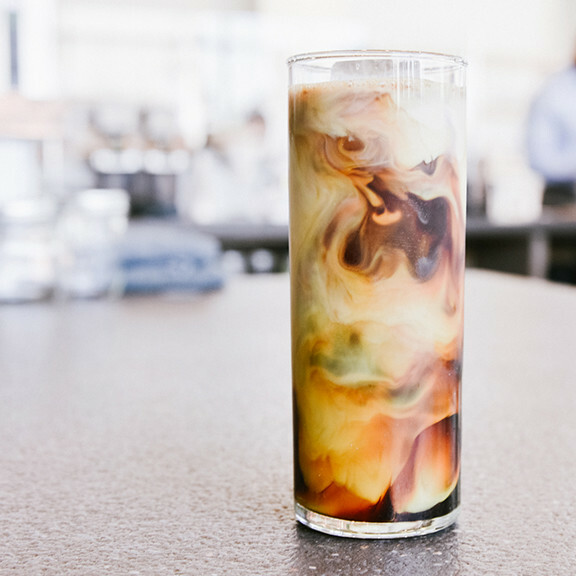 New Orleans Iced Coffee is a sweet, creamy, decadent iced coffee that’s cold-brewed with roasted chicory, then cut with whole milk and organic cane sugar. We love our nostalgic NOLA cartons, but there is a certain charm in making your own. So, may we present to you the best thing since fourth-grade science class? Your own coffee kit. We provide the coffee, roasted chicory, and a recipe to get you started. You add the milk, sugar, ice, and a little bit of time.